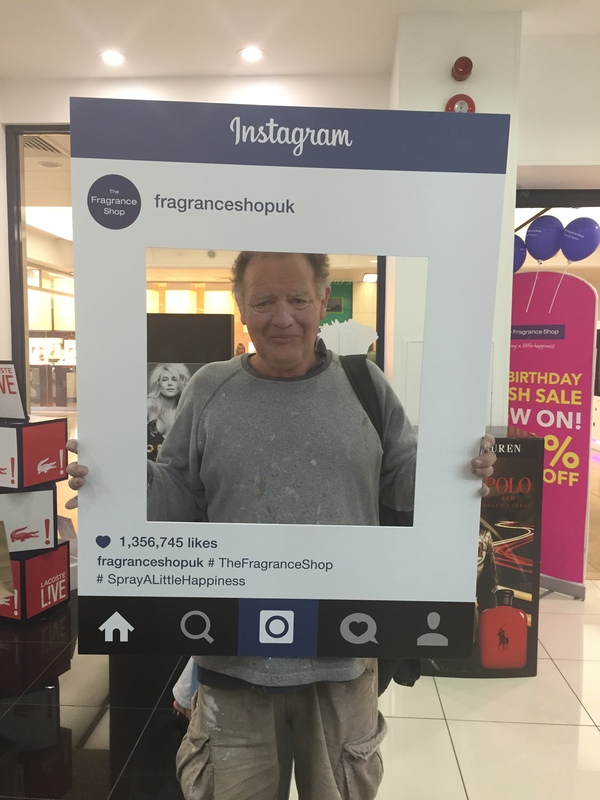 As one of the largest independent fragrance retailers in the country, The Fragrance Shop marked this very special anniversary with a huge customer event. The bumper weekend was packed with more notes than the fruitiest fragrance, from huge giveaways to the chance to win an incredible trip for two to Croatia courtesy of Davidoff! Smell something you like? Why not head over to the Cardiff store to sample over 200 big name brands, including Stella McCartney, Marc Jacobs and Dolce and Gabbana. Can’t make it into store this weekend? Don’t worry we’ve got you covered, just head to The Fragrance Shop website where you can take advantage of the same great offers that you’ll find in store. Plus don’t forget that with The Fragrance Shop’s Click and Collect service, you can shop online and collect in store in just two hours. * Delivery to store is free so if you want to smell fabulous fast and at a fraction of the price, just head to the website www.thefragranceshop.co.uk to find out more.